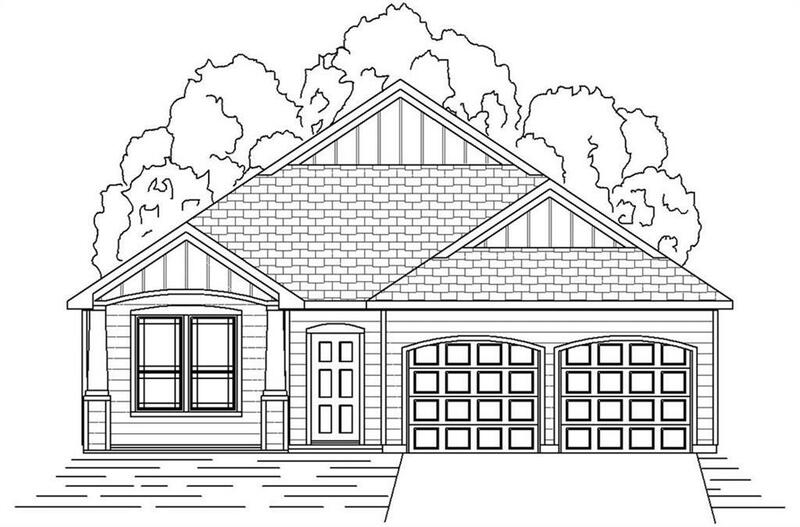 MLS# 14019324 - Built by History Maker Homes - May completion! ~ This Craftsman style home located in the master planned Community of Waterscape provides charm and Character with all of its beautiful features. Enjoy sipping coffee from your front porch, or BBQs on your back covered patio! With its open concept floor plan and large family room, this home allows you to make the most use out of the space. The bright kitchen features white 42 inch cabinets with granite counter tops, subway tile back splash, and Stainless steel appliances. This home is surely a must see!